Fun focus tours are held every day in the school holidays and are included in entry price. Join a Meet the Servants children’s tour to hear about some of the many servants who worked at Vaucluse House and estate, and learn some of their daily duties. Find out what they ate, where they slept and worked, and then try some of their work in the house! Or take the Wentworth Family Tour for a full Vaucluse House tour. Each tour lasts approximately 40 minutes. Join us in the Vaucluse House colonial kitchen where you’ll bake damper, churn butter, make your own lemonade and play some games. Walk to the family mausoleum located 10 minutes’ walk from Vaucluse House, and hear about the extravagant funeral service and procession that accompanied Wentworth's body. Was there ever a more picturesque setting for a landscape garden than this once-secluded bay on the edge of Sydney Harbour? Novelist John Lang thought not. 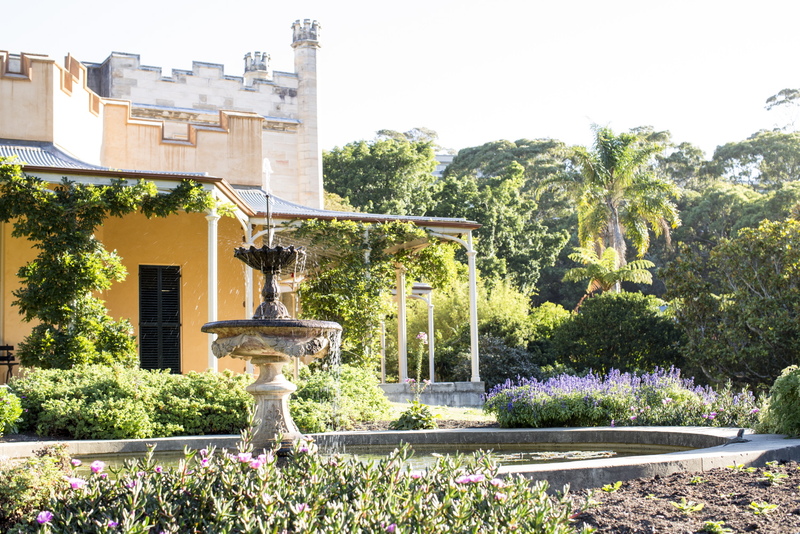 The Wentworth family’s grand mid-19th-century harbourside estate is one of NSW’s most significant. 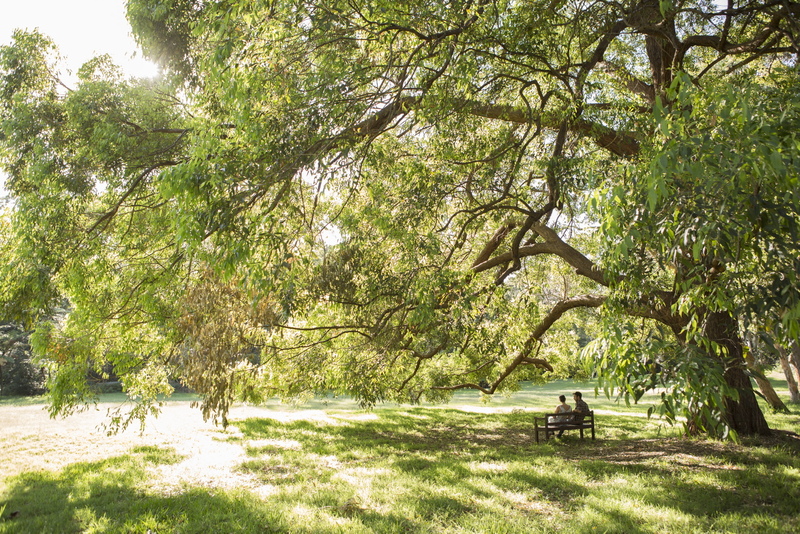 Discover the splendid pleasure garden, Victorian kitchen garden and idyllic natural setting – an oasis of calm in one of Sydney’s most historic and scenic places. Photo © Katrina James for Sydney Living Museums. Photo © Stuart Miller and Haley Richardson for Sydney Living Museums. 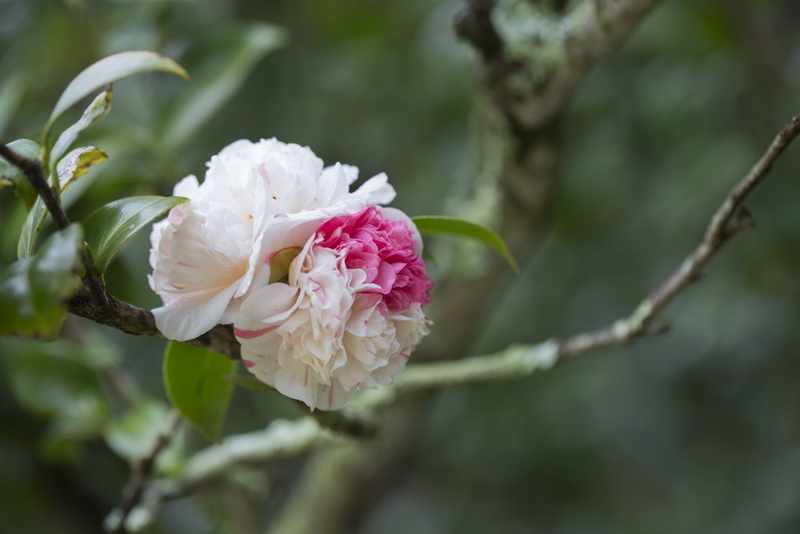 Set between the house and the harbour, the pleasure garden is a beautifully restored informal mid-19th-century stroll garden. Walk the lawns, admire the 1860s fountain and linger in the shrubbery, with its display of horticultural riches from around the world. 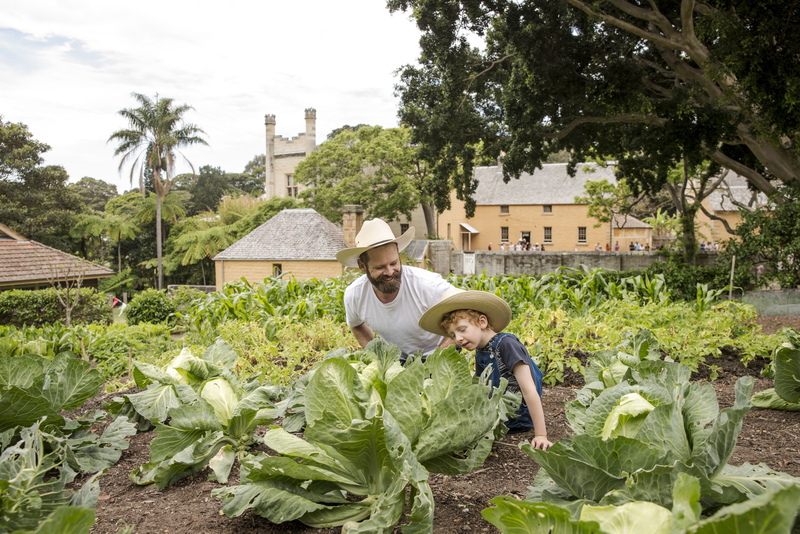 Delight your senses in the recreated Victorian kitchen garden. You’ll discover heirloom varieties of colonial staples like cabbage and squash, as well as lesser-known fruit and vegetables such as medlars, cardoons and salsify. The Wentworths’ sprawling estate once covered most of the present-day suburb of Vaucluse. 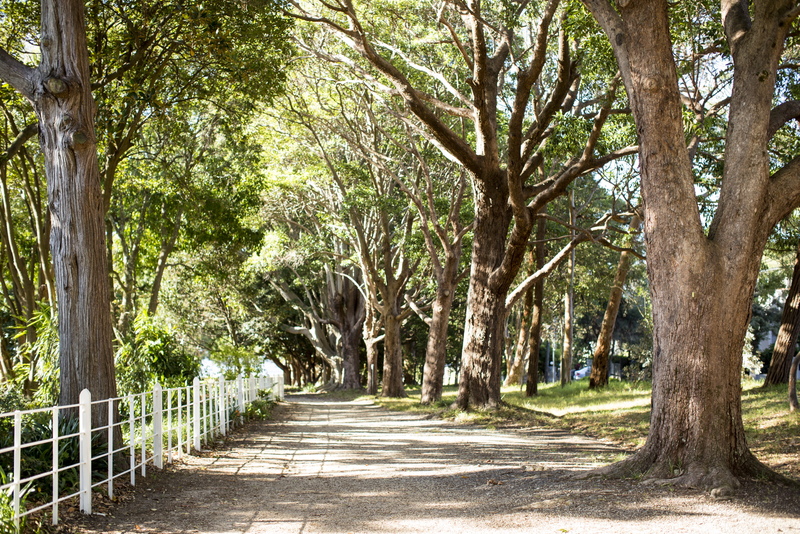 Enjoy a picnic in the grassy paddock behind the house, follow the creek from its waterfall down to sandy Vaucluse Bay or walk up to the family’s Gothic Revival mausoleum on Chapel Road. 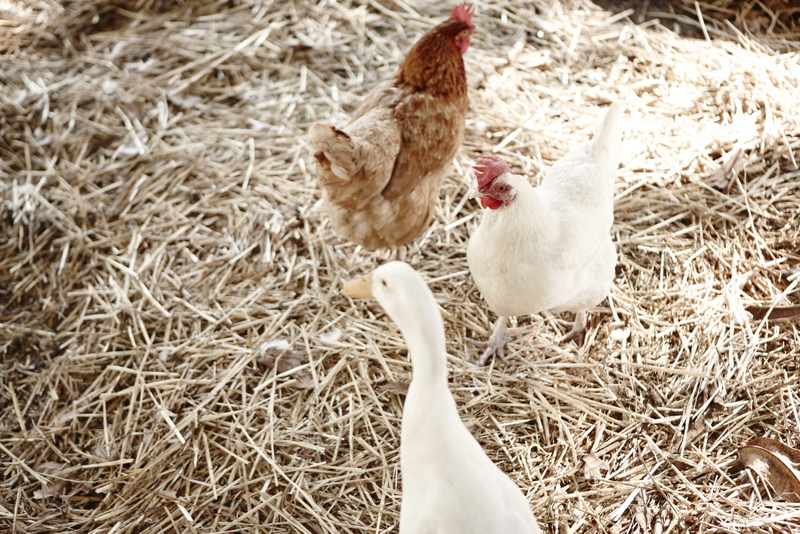 The farmyard is home to a well-loved menagerie: chickens, ducks, and Pan and Kasper, our beautiful goats. You can also spot colourful lorikeets, kookaburras and tawny frogmouths in the grounds – and in warmer months surprise water dragons basking on the gravel paths. Nothing demonstrates the unfinished nature of Vaucluse House more than this grand entrance space which lacks its most essential component: a doorway. Sarah and William Wentworth began work on extending and improving the original house in the 1830s but never completed the task. It is often assumed that this was due to financial troubles associated with the depression of the 1840s but it’s also possible that, as social outcasts, the Wentworths did not receive enough guests to warrant the addition of a formal doorway. Whatever the reason, the space is well worth a visit, with busts of both Sarah Wentworth and her daughter Thomasine hanging in the Gothic arch, as well as elaborate reproductions of Old Master paintings, collected as souvenirs during the Wentworth family’s grand European tour. Above the cedar table in the hall hangs a portrait of the younger Wentworth daughters, Edith, Eliza and Laura. Painted by Julius Hans Gruder in 1868, the portrait is titled Three daughters of William Charles Wentworth but was nicknamed ‘The Three Graces’ by the Wentworth family. You will perhaps see why when you view this striking painting, which brings to question the prejudices and judgments of colonial society. Make sure you take a free guided tour and learn what became of the three Wentworth girls, as well their brothers and other sisters. Their stories are as complex and intriguing as the house itself, for while the Wentworth children were born into great privilege, this did not protect them from hardship and loss.